1Sheeld is a new easily configured shield for Arduino. 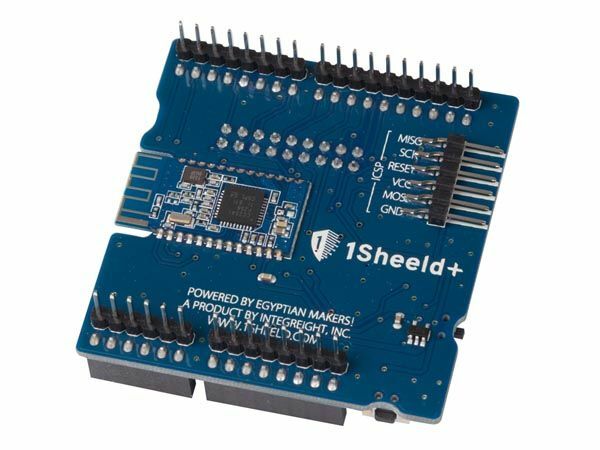 It is connected to a mobile app that allow the usage of all of Android smartphones' capabilities such as LCD Screen, Gyroscope, Switches, LEDs, Accelerometer, Magnetometer, GSM, Wi-Fi, GPS, etc. into your Arduino sketch. Currently there are more than 40 shields in 1Sheeld. 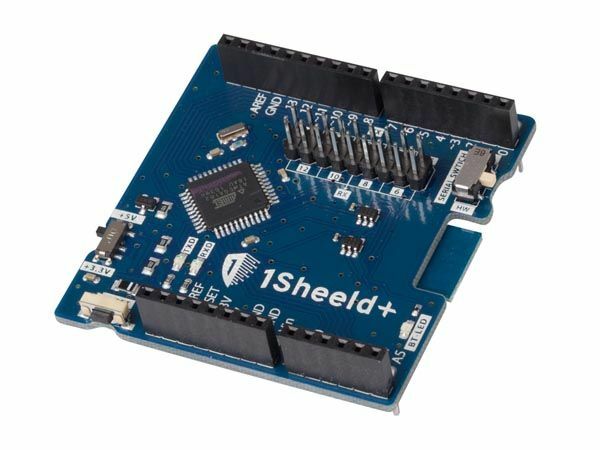 The first part is a shield that is physically connected to your Arduino board and acts as a wireless middle-man, piping data between Arduino and any Android smartphone via Bluetooth. 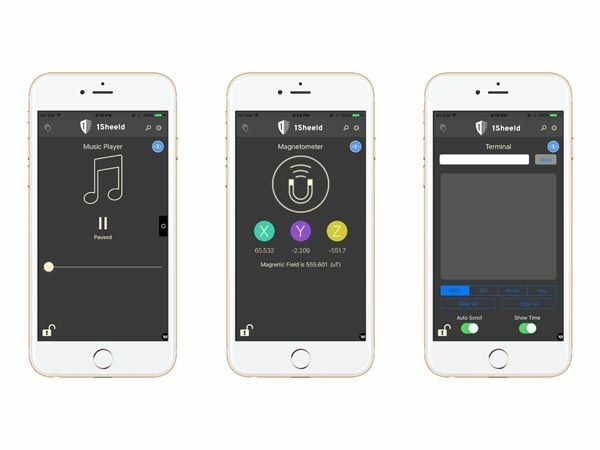 The second part is a software platform and app on Android smartphones that manages the communication between our shield and your smartphone and let your choose between different available shields. 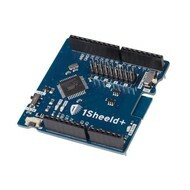 The objective is to provide faster and cheaper ways of prototyping your Arduino projects. 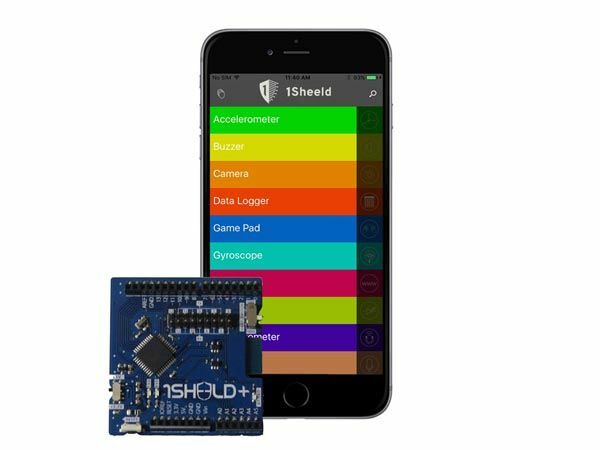 The designer of 1sheeld already developed a variety of shields for 1Sheeld like LED, Toggle Button, Buzzer, Slider, LCD, 7-Segment, Keypad, Music Player, Game Pad, Notifications, Twitter, Facebook, Foursquare, Gyroscope, SMS, Flashlight and Mic. And we have many other shields coming in the pipeline.